Before you read how to get your telescope time, we want to remind again that we are not running a commercial activity. 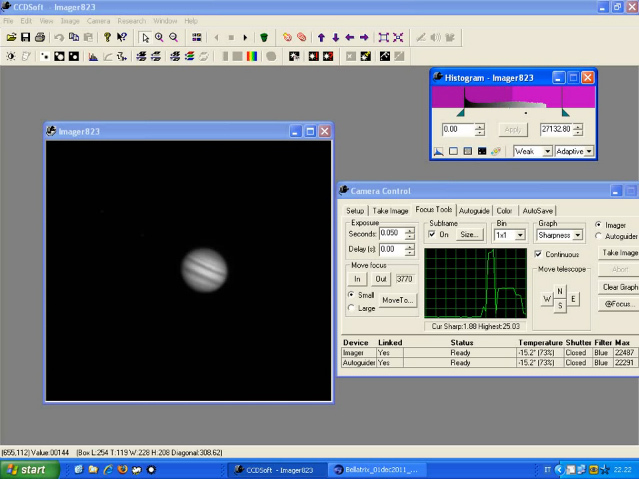 The Virtual Telescope offers almost all its activities for free, mainly through online, public live sessions. But the system has several costs to cover and to live we welcome your support. So, by getting personal telescope time you can contribute to the future of the Virtual Telescope. The first step to enjoy our telescopes for your own astronomical needs is to get some credit in the form of telescope time. Once you will have it, you can book your session. We offer two different telescopes, with two different hourly fares. Once you have gotten a given amount of telescope time, you can use it on both systems, of course you will be charged of the corresponding fare. Those fares include the full assistance from our staff, support and any help to set up your observing session. So, choose of much telescope time you want and get it now, using the buttons below! Once you have your own telescope, you can book your observing session! NEW: Want to join our live tours through the Cosmos in HD? : Click here!